Please enter your User ID and Password below. If you do not have a User ID and Password, please select New User Registration to register to join our Alumni family. If you need help recovering your Alumni User ID and Password, please complete this form. 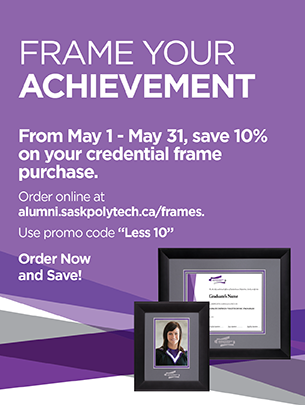 If you have any questions, please contact our Alumni Office or call 306-775-7358. Thank you!